Helsinki Airport’s new extension, Aukio, opened on 8 February 2019. Aukio’s architecture, design and atmosphere are said to be a testament to Finnish skills, providing passengers with a refreshing moment of rest and relaxation before their flight. 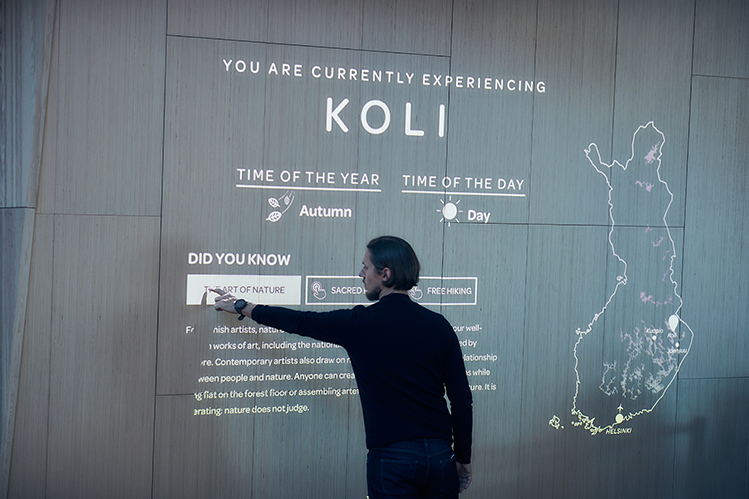 The most important part of Aukio is the event plaza, where passengers are placed in the middle of Finnish nature. They get to experience the four seasons, as well as the soothing, refreshing effects of nature, through an immersive spatial experience that is a feast for all the senses. According to Koski, digitalisation is not the point, but the benefits it brings. For example, automation as a part of the new ultra-modern security control helps make the security check process smoother and faster, as well as ensuring sufficient capacity. World-class shops and restaurants are an essential part of Aukio’s services. One of them is the Japanese Ajisen Ramen restaurant, which has 800 restaurants in Asia and only two in Europe, with one of the two now being at Helsinki Airport. The shopping selection includes high-quality Finnish brands, as well as international favourites, such as the Toyland toy store. For the first time, a lounge open to all passengers for an entry fee will be opened at the airport. No business class ticket or airline membership card will be required to enter the Plaza Premium Lounge. 11 new commercial premises altogether will be opened at the airport. A total of 33,400sqm of terminal facilities has opened, of which 25,000sqm are used by passengers. An additional 55,000sqm of apron will be added for aircraft parking and ground handling. 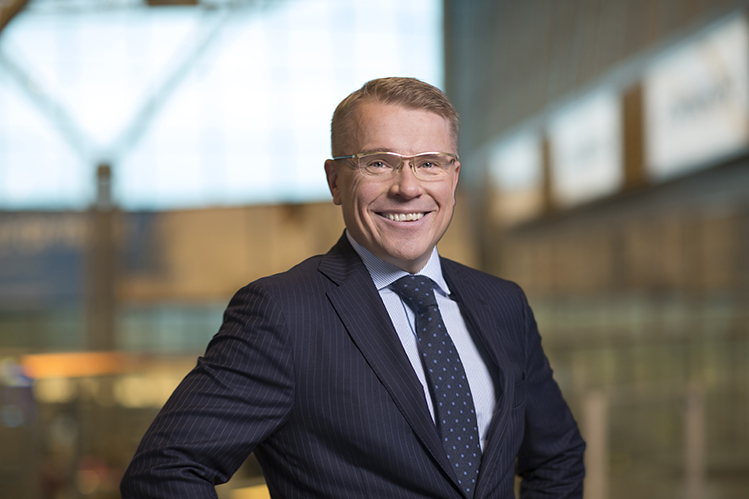 Aukio is part of Finavia’s €1 billion development programme. Its intention is to secure Helsinki’s position as a leading European airport for travel between Asia and Europe, while maintaining excellent flight connections between Finland and the rest of the world. The expansion will enable Helsinki Airport to serve 30 million passengers annually.